Travis Heights Elementary School > School Event > Thank You, Veterans! Did you know that it was 100 years ago today that the armistice was signed to end the First World War? The war ended on the 11th hour of the 11th day of the 11th month in 1918.. Armistice Day is celebrated around the world. 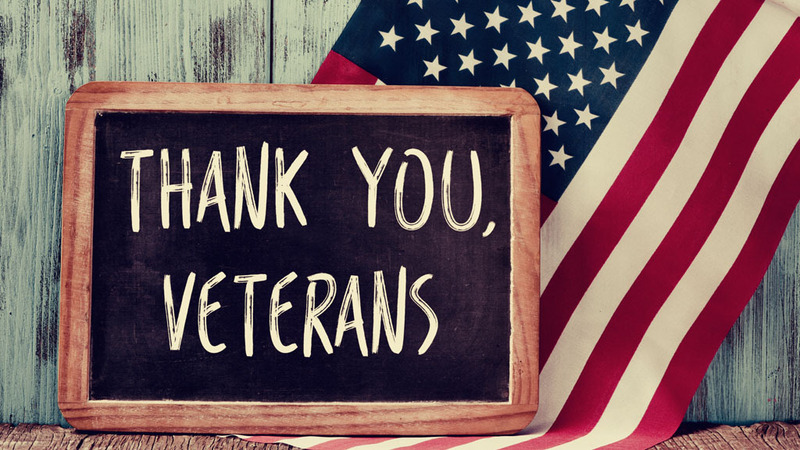 In the U.S. its name was changed to Veterans Day to honor veterans from all wars. In honor of Veteran’s Day, have your student wear red, white, and blue to school tomorrow!